Sundays 2:30 - 3:00 p.m.
or visit our donation page to make an online donation by selecting "Rusyn Heritage Radio Program." 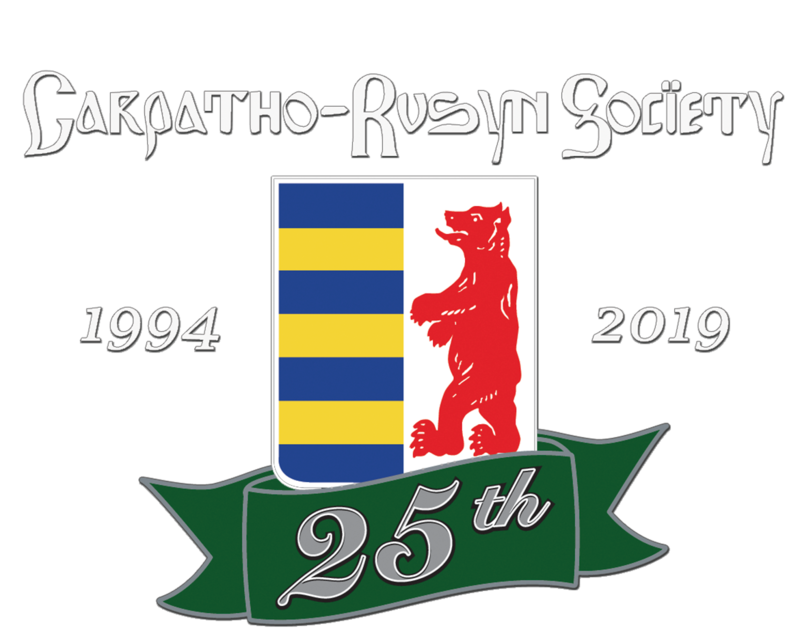 You can now hear the Carpatho-Rusyn Society Heritage Program every Sunday on WPIT 730 AM & 96.5 FM at 2:30 p.m.
WPIT has a much broader reach, so that members from the Pittsburgh, Lake Erie, Cleveland and Youngstown-Warren-Sharon chapters, as well as people in many other Ohio, West Virginia, Maryland and Pennsylvania communities. Listen Live every Sunday at 2:30 - 3:00 P.M. over the internet! Click on the link below, then at the top click "Listen Live" and then "Play."